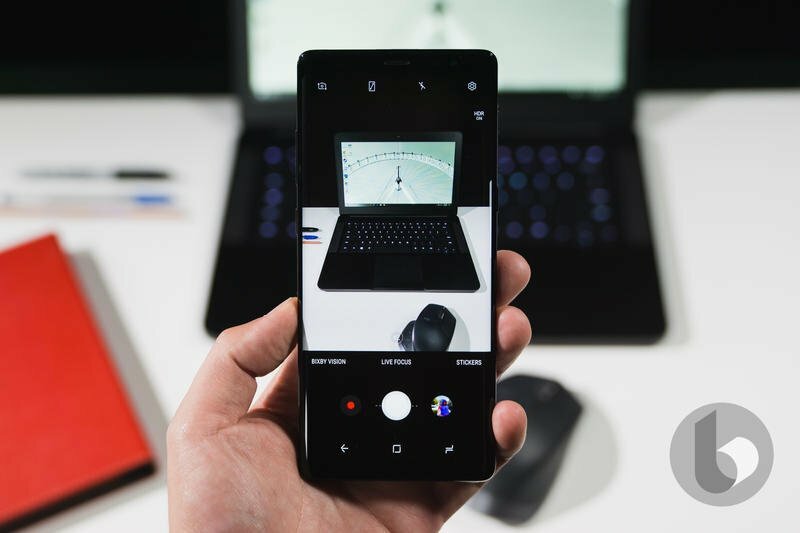 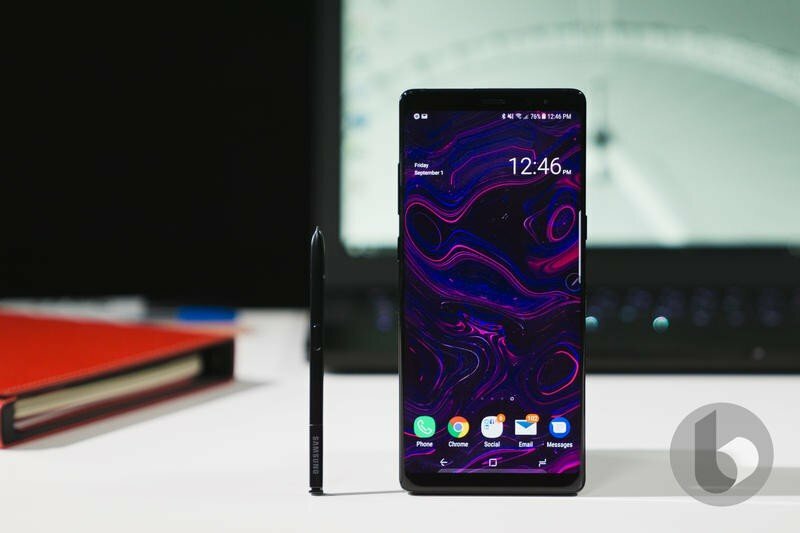 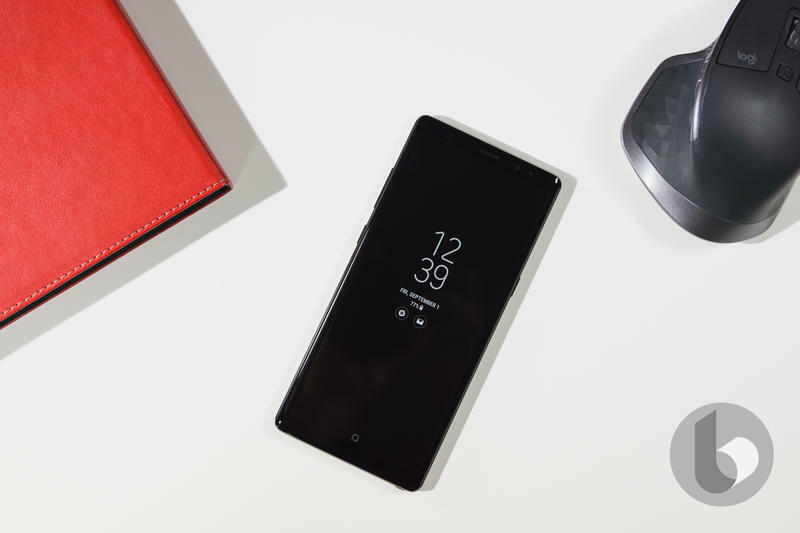 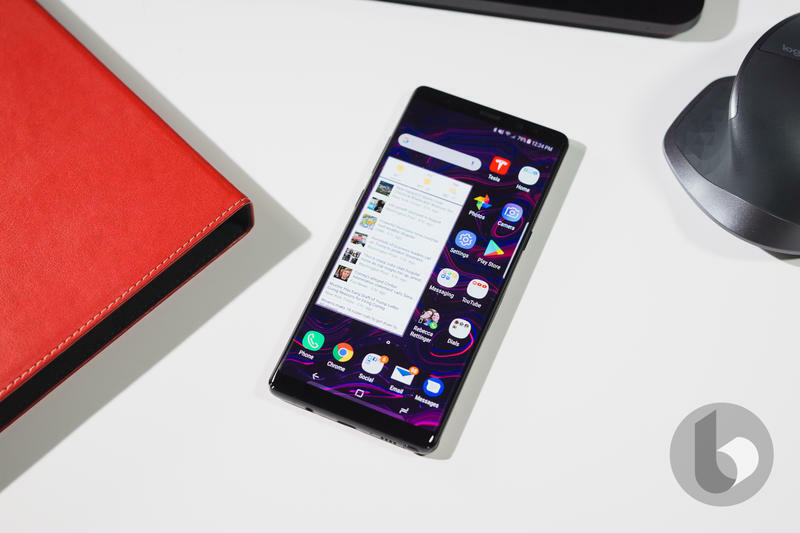 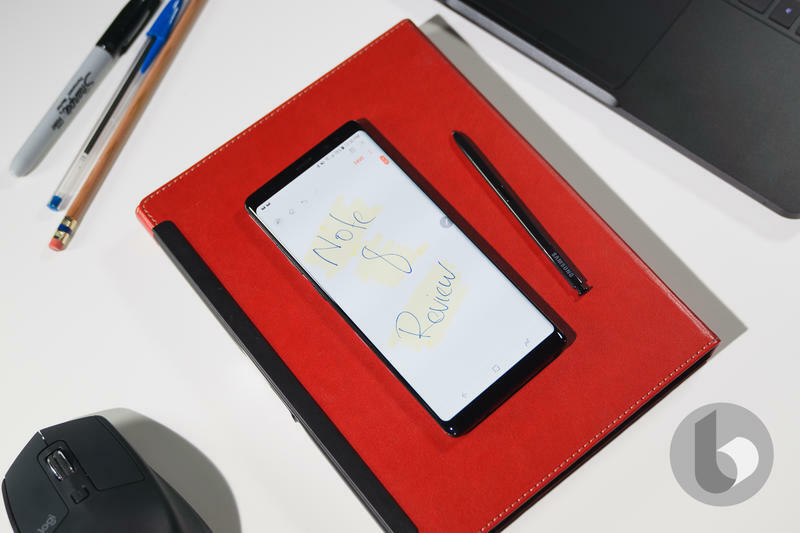 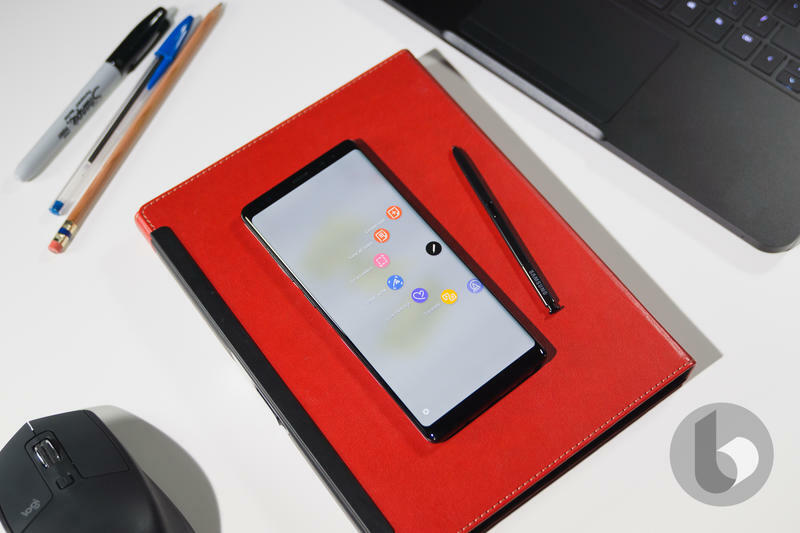 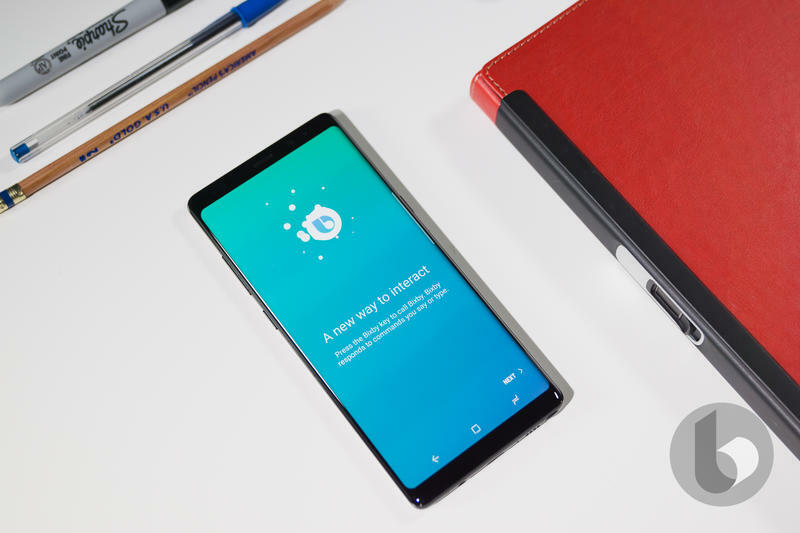 Earlier this year, a report claimed the Galaxy Note 9 would feature a new interactive experience tied to the S Pen. 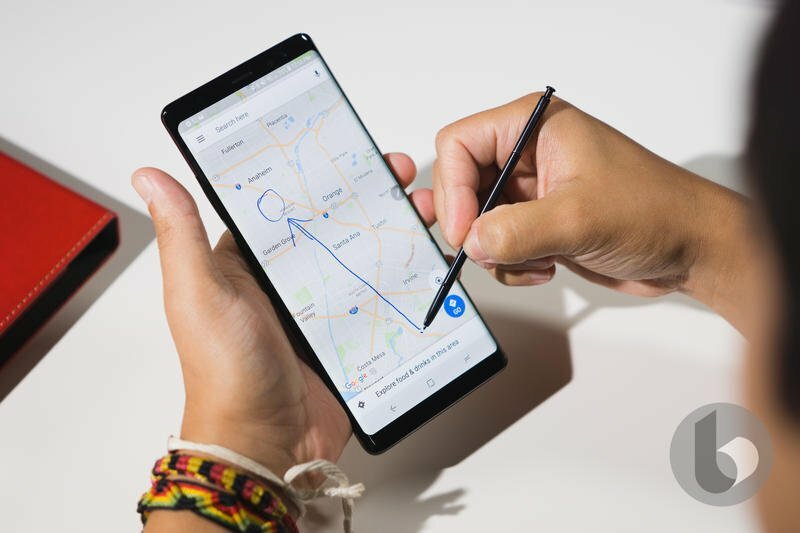 Now, an FCC listing appears to suggest that Samsung’s famed stylus will indeed be more powerful when the Note 9 launches later this summer. 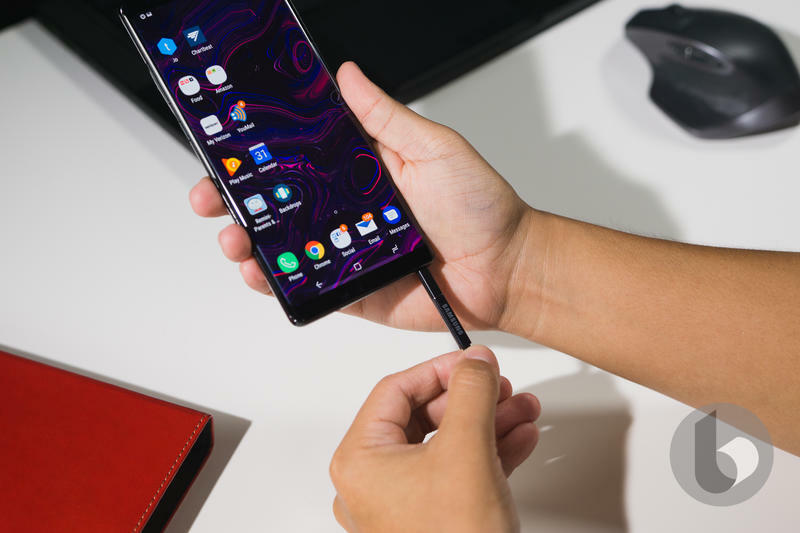 According to the listing, via Droid Life, the Note 9’s S Pen will connect to the device over 2.4GHz Bluetooth LE, possibly allowing users to control Samsung’s new phone as if it were a smart watch. 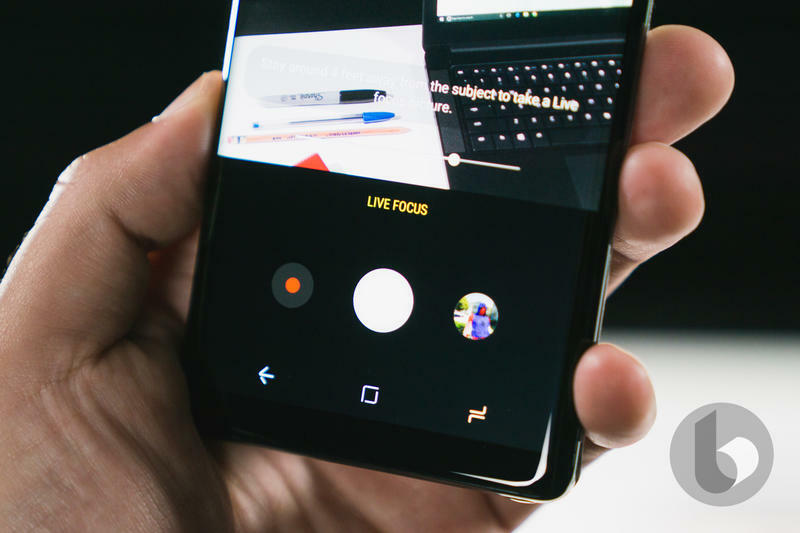 That means controlling music playback, stopping timers, taking photos, and more. 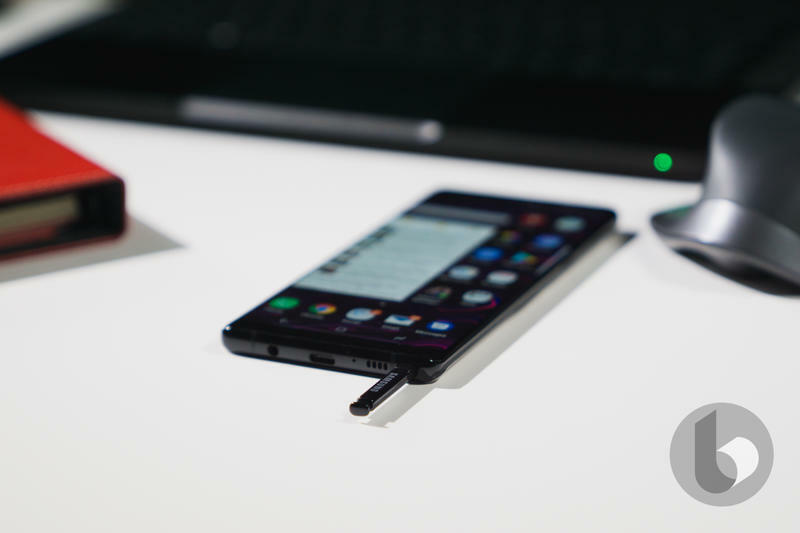 One would assume the S Pen could also easily launch Bixby with the press of a button. 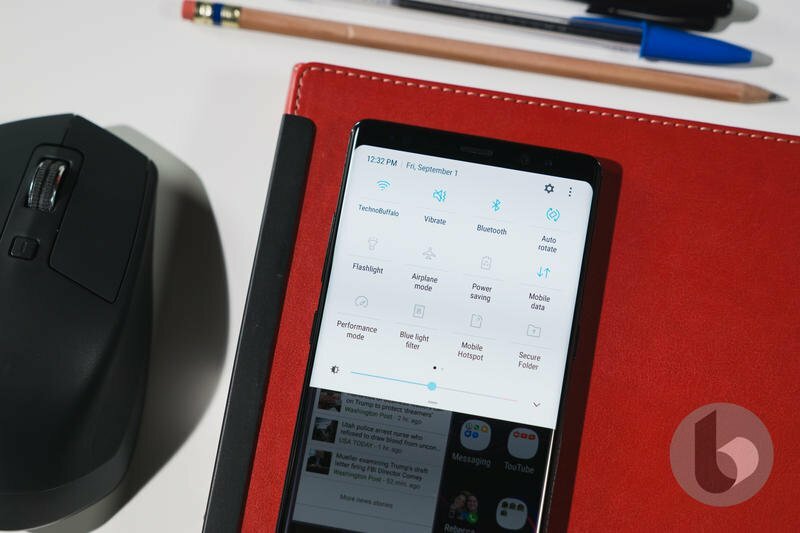 If true, Samsung would make the accessory an even more crucial part of the Note experience, and further separate the line from the Galaxy S family. 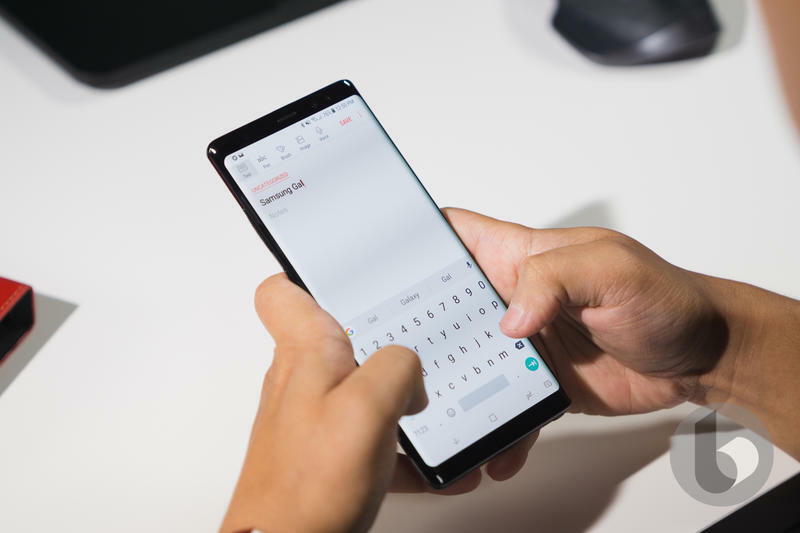 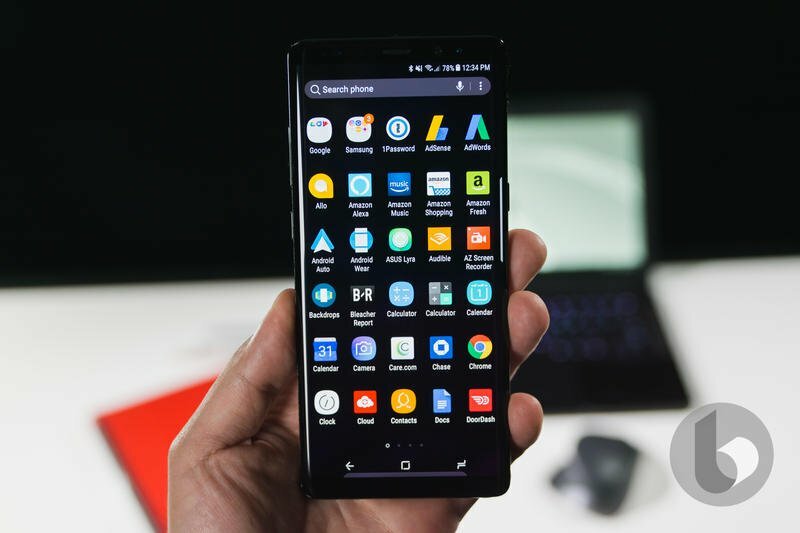 Additionally, the new features would make the Note series even more unique, with the S Pen becoming a centerpiece. 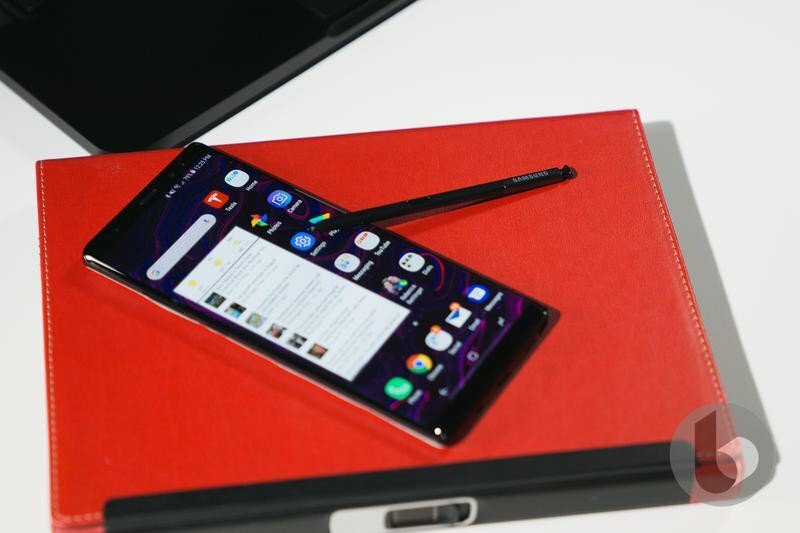 Samsung confirmed it will show off the S Pen-equipped Note 9 at an event in New York on August 9, so we’ll know exact details soon.